Herewith the Practice details our terms and conditions of trading. The Practice is happy to provide explanation/clarification on any aspect of these Terms at the Client's request. Clients and their pets are attended to by veterinary surgeons during working hours by appointment. The allocation of an appointment is the basis of charging for consultations. We reserve the right to charge a consultation fee for missed appointments. Each surgery will display normal opening hours and these will vary according to the surgery and day of the week. The Practice provides an out-of-hours emergency service for the Client's pets with urgent or serious problems only. The emergency number is provided to the Client through the telephone answering-machine. The Client will be charged a higher consultation fee by the duty Veterinary Surgeon for animals seen during the 'Out of Hours' service. The nature of the service provided is at the discretion of the veterinary surgeon on duty. 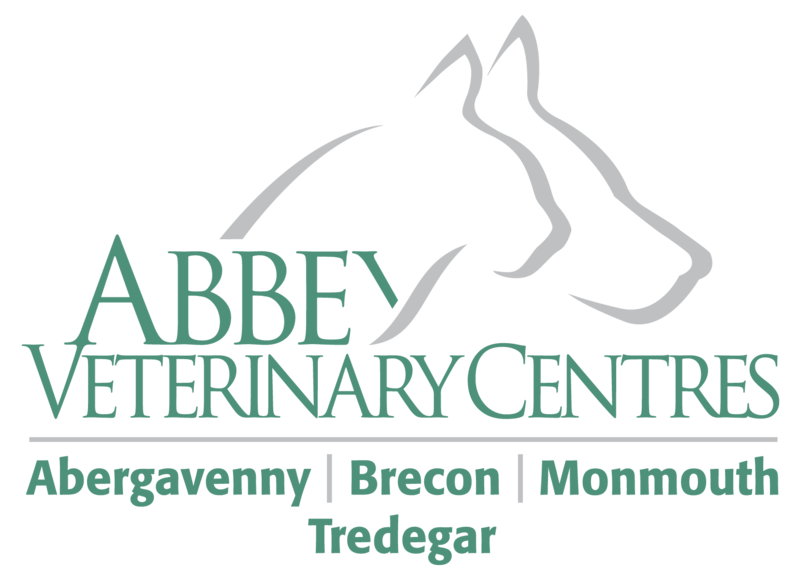 Pets belonging to Clients of Riverside Veterinary Centre attended to by Abbey Veterinary Group, at their main surgery at St.Arvans Chambers, Hereford Road, Abergavenny NP7 5PR and fees incurred are payable at the time. 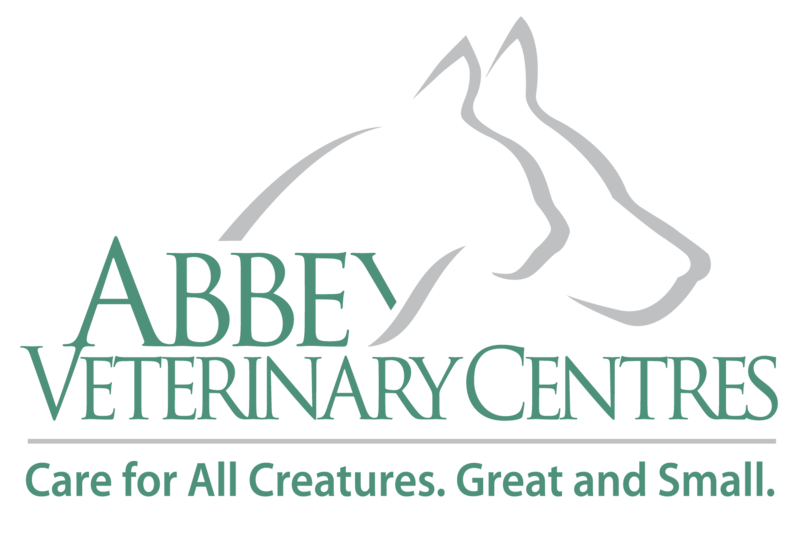 Abbey share on-call facilities with Riverside Veterinary Care, and pets belonging to Clients of Abbey Veterinary Centres may be attended to by Riverside Veterinary Group, at their main surgery at 60 Brecon Road, Abergavenny, NP7 7RB and fees incurred are payable at the time. Visits to pets are sometimes not practical and the Client may need to make arrangements for their pet to be seen at the surgery premises. All fees, medicines and products are charged inclusive of VAT at the current rate. The Client will receive a receipt for every over the counter payment and should retain these receipts for future reference. If requested, a detailed invoice can be provided for every consultation, surgical procedure or transaction. For work undertaken on surgery premises, fees are due for settlement at the end of the consultation, the discharge of the pet from hospital, completion of examination/vaccination/surgical procedure of horse/large animal or upon collection of medicines etc. Charges from external laboratories etc. will be added to the outstanding fees when the Practice receives them and an invoice for payment within 7 days will be sent as soon as the results have been booked and processed. For work undertaken away from the veterinary premises, unless the Client is an account holder, the Practice will ask for payment by one of the methods below for set routine work before the visit or within 24 hours (e.g. visit to vaccinate a given number of animals). For other work the Practice will invoice the Client as soon as the work has been booked up and processed. The Practice will expect payment for this work within SEVEN days. Charges from external laboratories etc. will be added to the outstanding fees at the time they are received; receiving such invoices DOES NOT make the Client an account holder. Routine work (horse vettings/vaccinations) for new clients and out of area prospective purchasers is to be paid for in full and before the work is undertaken. The Practice can provide an estimate of probable costs for procedures and treatment although such treatments and procedures may not follow a conventional course and therefore an estimate can only be approximate. In the case of routine procedures, the Practice can provide a quotation. Some additional fees may be added to quotations for additional services and goods provided in unforeseen circumstances. Any overpayments based upon estimates will be refunded on request or may be left as credit at the Client's discretion. A professional charge is included within the price of medicines supplied by the Practice to the majority of its clients.  This charge is entitled "medicines advice to supply and monitor fee" (MAF) and covers the costs for recording of medicines prescribed as part of a pet's individual clinical record, overseeing the selection, usage and quality of medicines used and recommended and also maintaining a 24-hour veterinary advice line in the event of any adverse reactions and the Practice's responsibility for the ongoing care and clinical advice for pets receiving the medication. It is necessary for the Practice to charge this fee to Clients that request a written prescription to source medicines elsewhere. All transactions (a transaction is defined as a transfer or sale of goods, services, treatments and fees from the Practice to the Client) are to be paid for at the time in order to keep costs as low as possible. The Practice accepts cash; credit and debit cards and can take payment in advance. The Practice does not routinely accept cheques. Payments by non "chip and pin" cards will not be accepted. The Practice reserves the right to request a down payment of approximately 50% of the anticipated costs for non-routine surgical, dental and medical procedures on admission. In cases where a patient is admitted for disease investigation, surgery and/or prolonged treatment, or where the Client has no previous financial history with the Practice, the Practice may require payment of some or all of the estimated fees in advance of starting treatment. With ongoing cases, the Practice may require the Client to make interim payments. Clients with insured pets that have incurred fees are required to pay the Practice in full in accordance with Clause 6 above. At the Practice's discretion, it may be possible to set up a payment plan or, with evidence of a valid and appropriate insurance policy in place, the Practice may take payment of the policy excess (es) and payment for all goods not covered by the policy, providing the claim form instructs the insurers for direct payment to be made to the Practice. If the Insurance Company declines payment, the Client is responsible for immediate payment in full, under the Terms detailed herein. The policy is a contract between the Client and the insurer. The Practice is not registered to recommend specific insurance products and cannot give advice or liaise directly with the insurance provider. The Practice will be happy to discuss the level of insurance taken out and the specific cover provided - this is particularly important for equine clients in relation to any cases that may require specialist referral. The Practice reserves the right to charge for processing claim forms - fees for this service are not covered by insurance policies. The Practice can only consider account facilities to commercial and farming enterprises and the issuing of invoices and statements is a service provision for those who agree with the payment terms of 30 days from invoice date. The Practice will apply fees in cases of non-payment and late payment and reserves the right to withdraw the account facility at any time. Charges for non-payment and late payment will be shown on subsequent statements. Statements are issued at least monthly. Refer to Clause 10 Payment Defaults. Should the Client default on a payment, either at the time of the transaction or any pre-agreed payment plan, inc. account holders, for any reason, the Practice reserves the right to suspend services, and to refuse to attend to any animal registered at the client's home address, until full payment is received. The outstanding amount will attract interest from payment due date and can be subject to an accountancy fee each time a statement is issued for the outstanding amount. Goods and services, which have not been paid for, will remain the property of the Practice until payment is received in full. If the patient records are requested to be released to another veterinary practice where the Client owes money to the Practice, the request will be met when payment is made in full, but due consideration will be made regarding the health of the patient. Where outstanding fees become overdue for more than 7 days of the transaction, then a reminder will be sent. If payment is not received within 30 days of the transaction, then an accountancy fee will be charged for the administrative costs incurred. Should further reminders be required an accounting fee may be charged each time a reminder is sent. In addition to this, interest may be charged at 4.5% per annum above the Barclays' Bank base rate on fees outstanding after 45 days of the transaction date. For all clients, these additional charges may be deducted if payment is made promptly within seven days but only at the discretion of the credit control department. Fees that continue to remain overdue beyond this date will be referred to the Practice's Debt Collection Agency and further charges will be levied in respect of costs incurred in collecting the debt (such as production of reports, correspondence, Her Majesty's Court fees, phone calls, home visits, etc.) The Client should be aware that court proceedings may cause credit worthiness to be questioned elsewhere. If the Practice resorts to legal action, then no further treatment will be offered to the Client's pet or any other animals. (This will not affect the animal's right for the Practice to provide the animal with limited emergency treatment to alleviate pain and suffering only.) If the Practice agrees to retain the Client with a previous payment default record, all future transactions will be on a strictly cash only and payment at the time basis. Any cheque payments returned by the bank as not honoured, any credit card payments not honoured and any cash tendered found to be counterfeit will result in the Client's record being restored to the original sum. Further charges will be added in respect of bank charges and administrative costs and full payment will then be due immediately. Failure to pay at this time will render the Client liable to interest charges on the original sum from the date of the transaction. Fraudulent transactions will be reported to the police. If the Practice needs to refer any cases to a specialist external centre, then payment is due directly to that centre and will be under their terms of business. The Practice will NOT pay fees on the Client's behalf. The Practice reserves the right to request references to confirm details of residence and reliability of payment. The Practice hopes that the Client never has recourse to complain about the standards of service received from The Practice. If at any time the Client would like to discuss how any part of the service could be improved, or is dissatisfied with any aspect of the service the Client has received, the Client should contact a Director in the first instance. The Practice values the Client's opinions and undertakes to look into any complaint carefully and promptly and do everything reasonable to address concerns. The Practice is registered under the Data Protection Act 1998 & GDPR regulations 2018. The Practice will use the data provided by the Client only for the purpose of record keeping, updating and enhancing, reports and publications. The Practice will strictly maintain the Client's confidentiality at all times and not allow any unwarranted breach of confidentiality nor will it contravene its obligations under the Data Protection Act 1998 and GDPR regulations 2018. The Client has a right of access to the personal data that is held.  The care given to the Client's animal may involve making some specific investigations, for example taking radiographs, ECG or performing ultrasound scans. Even though the Practice makes a charge for carrying out these investigations and interpreting their results, ownership of the resulting record, for example a radiograph, remains with the Practice. From time to time photographs are taken within the premises and may include images of the Client and/or their animals. If for any reason the Client does not wish images to be taken or used please inform the Practice Manager. At a veterinary surgeon's discretion where no equivalent licensed medicine exists, it may be deemed appropriate to prescribe a medicine that is not specifically licensed for use in a particular species. In such cases, the potential side effects and precautions will be explained to the Client. As an approved training centre, veterinary students and trainee nurses under qualified guidance, may be involved in the care of the Client's pets. It is the responsibility of the Client or his/her agent to ensure that requirements for the import/export of animals are met and/or that the requirements are met under the terms of travel for the Pet Travel Scheme. The Practice does not undertake the duties of an export agent and recommends the Client contacts DEFRA for current and accurate advice. Please note that the Client is responsible for maintaining the schedule of vaccinations or treatments recommended. While the Practice may provide a reminder service for the convenience of the Client, it does not accept any responsibility for so doing. If any of these Terms and Conditions should be determined to be invalid, illegal or unenforceable for any reason by any Court or competent jurisdiction, then such Term or Condition shall be severed and the remaining Terms and Conditions shall survive and remain in full force and effect and continue to be binding and enforceable.